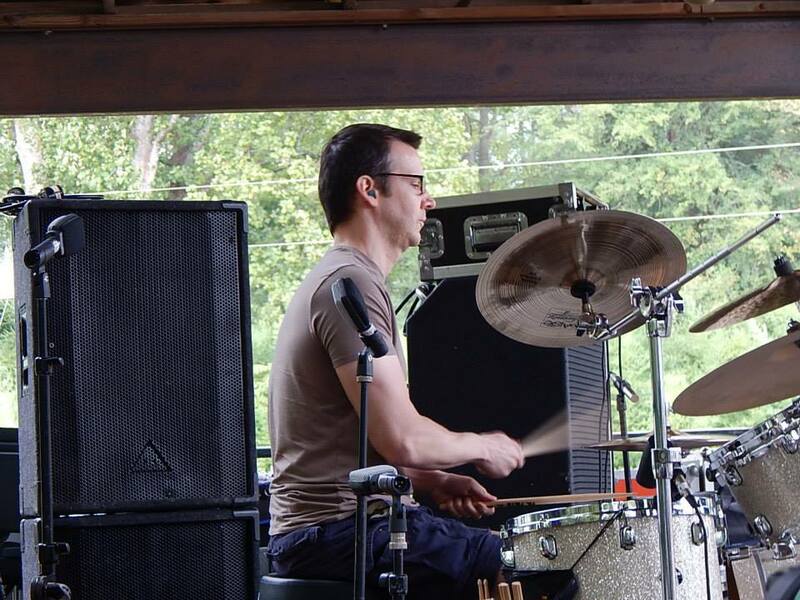 Rocking out with Eccentric Orbit at the 21st annual ProgDay progressive rock festival in North Carolina, 2015. 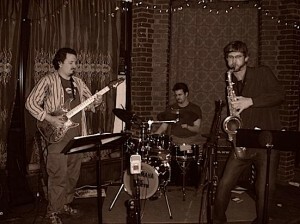 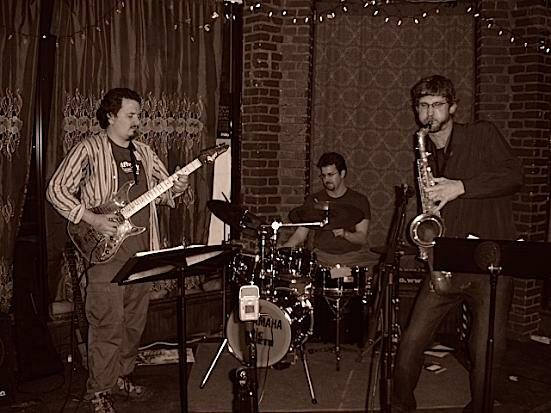 Performing with Tamandu CD release show for Eternal Anteater of the Universe. 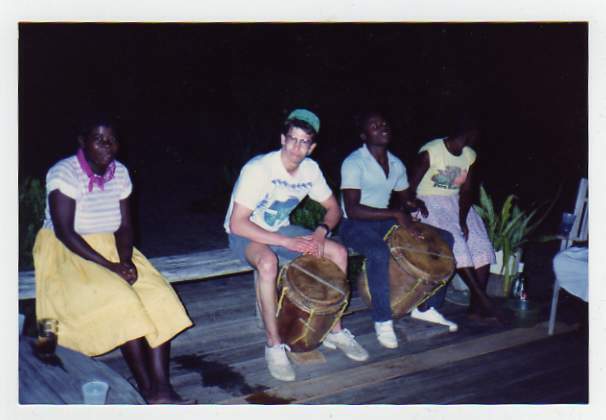 Jamming with the locals in Belize many moons ago. 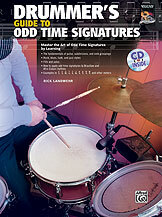 My book Drummer’s Guide to Odd Time Signatures.